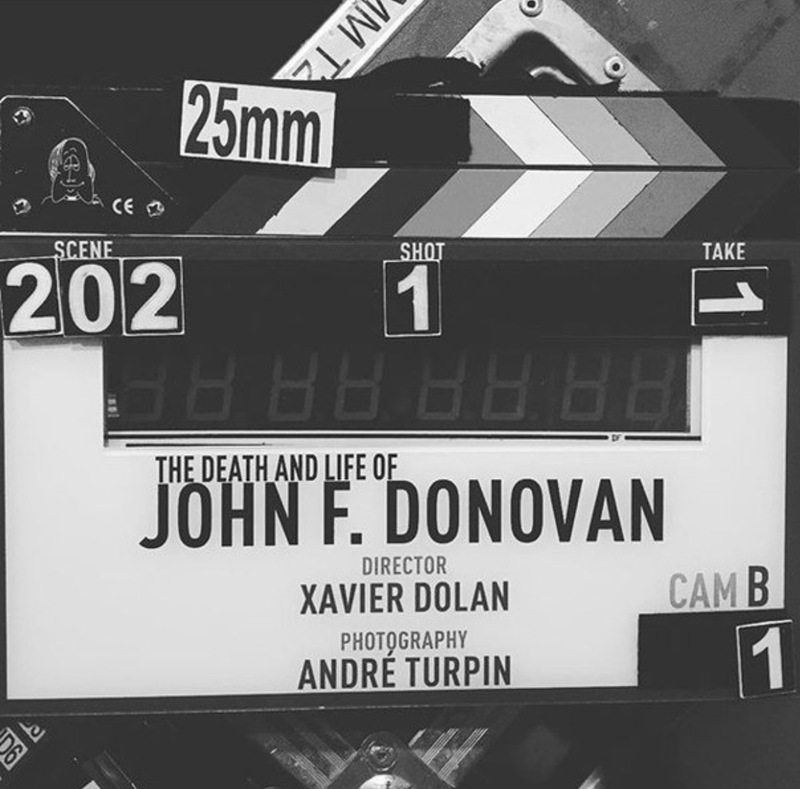 We have just completed casting for the much anticipated film, The Death and Life of John F. Donovan, directed by Xavier Dolan. Xavier is a bright young award winning Canadian actor and director, who won the Jury Prize in 2014 Cannes as well as the Grand Prix in 2016 at Cannes for It’s Only the End of the World. The key scenes which are being cast and shot locally, are opening and closing the film. This is the first English language feature directed by Xavier Dolan and stars Natalie Portman, Jessica Chastain, Kit Harington, Michael Gambon, Kathy Bates, Thandie Newton and Sarah Gadon among others.